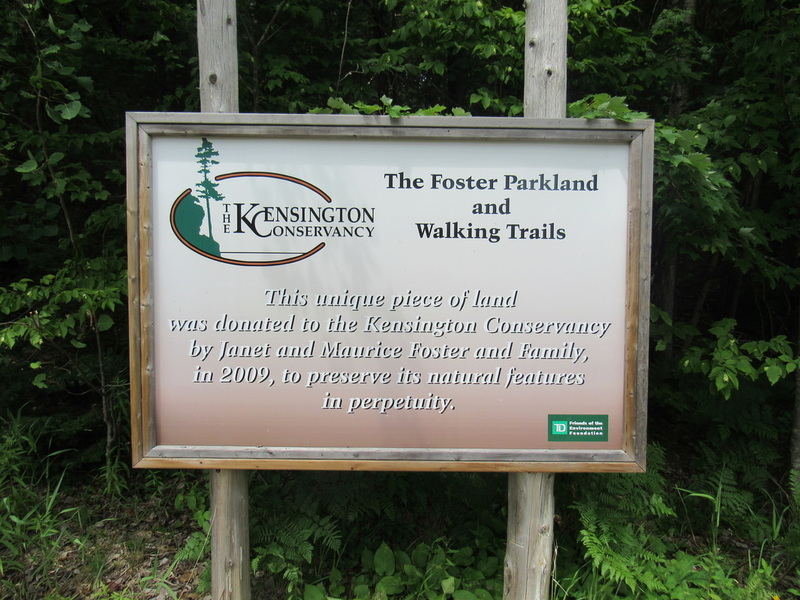 The Kensington Conservancy has lots of ways that you can get involved. Take a hike, volunteer or come out to an event. Take a hike on the Foster Parkland and Walking Trails, located off Mink Point Road in Desbarats. The trails offer scenic lookouts for you to enjoy as well as interpretative signs so you can learn about local plant species. Don't forget to sign our online guest book after you visit! Help the Kensington Conservancy monitor North America's birds during the Christmas Bird Count! A fun family event that promotes living sustainably in the Algoma District. Help the Kensington Conservancy keep Highway 17 clean in the Desbarats area. Every little but helps. 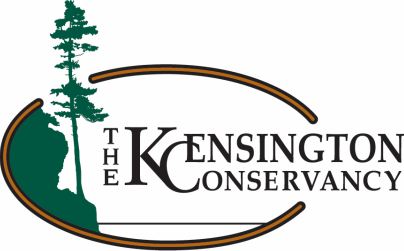 Each year, the Kensington Conservancy has an Annual General Meeting that you can attend. The program is an environmental education program designed for children aged 5-10 and their families. A BioBlitz is hosted every year on one of the Kensington Conservancy's properties. Come out to one of the guided hikes, volunteer monitoring days and other events taking place this summer. Help the Kensington Conservancy catelog all the different plant and animal species in the Desbarats area.